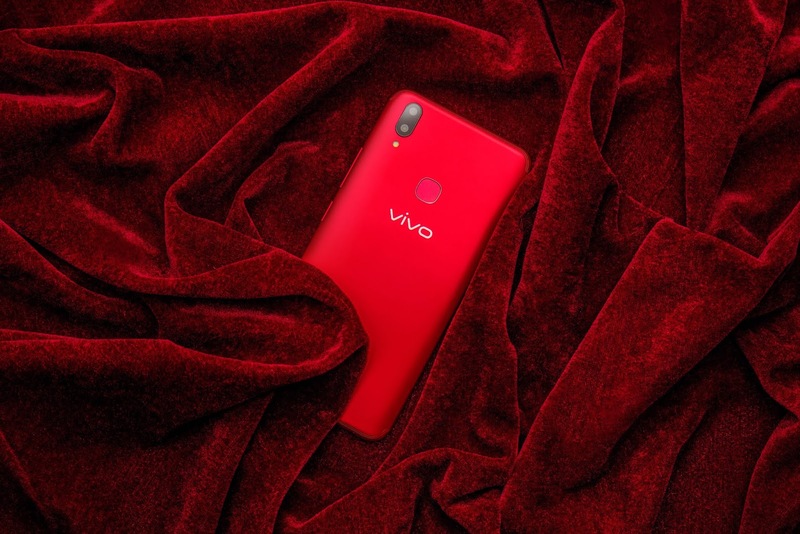 Calling red as a head-turner is an understatement. 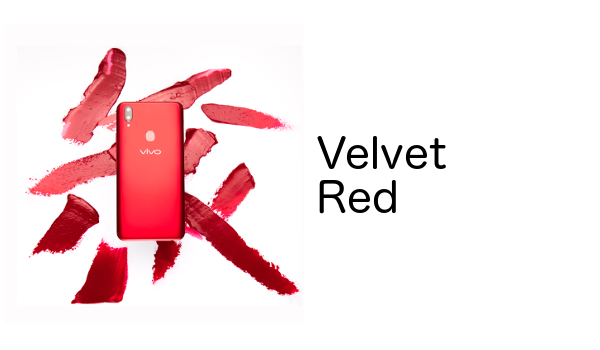 No color has the same impact as red. 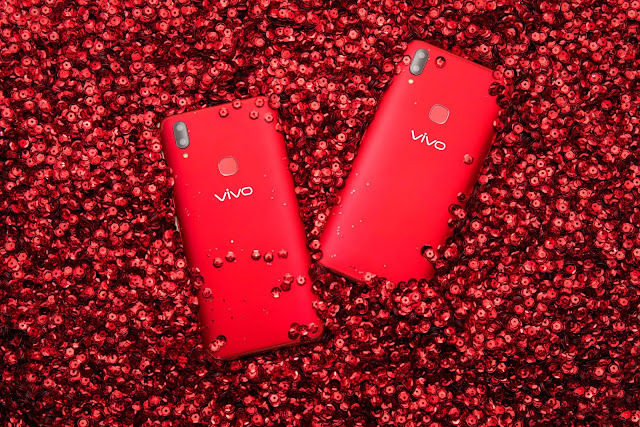 Red represents a myriad of emotions and occasions from both ends of the spectrum. 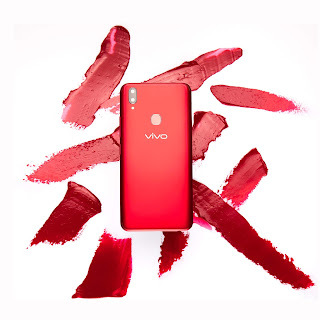 But global smartphone brand Vivo owns the color by highlighting its elegance that transcends trends. 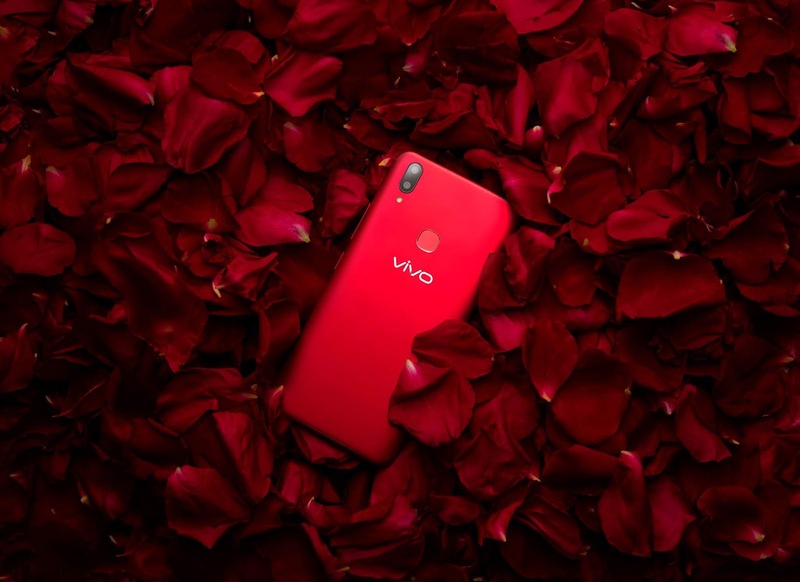 Vivo has released its flagship smartphone, the V9, in Velvet Red.